A properly designed bedroom can be your sanctuary from the stress of the outside world, whether it be by day or night. The very best bedrooms simultaneously accentuate both comfort and design. For some clients it’s the only place they have to get away from the world and finally feel at ease. A bedroom is a personal space, one of the only rooms of the house where it’s theme and style should match the occupants alone. Using the pics and tips below as a guide for decorating your bedrooms will lead you to that perfect look you’ve always wanted. A place to relax and get yourself relieved from stress. Use the bedroom design ideas in this article as a guide when designing your new dream bedroom. Choosing a design for a bedroom may sound easy but it’s a lot harder than you may think. It’s not an easy task to create a room that maximizes both comfort and design. A bedroom is such a personal thing that you really need to work one on one with whomever will be sleeping in it. A perfectly designed room for an 8 year old girl would be very different from the perfect bedroom of a 40 year old woman. Bedrooms are a very personal space so always closely consider the clients unique style and taste when deciding what bedroom design ideas to use for the room. A good night sleep isn’t an easy thing for some clients to obtain. You can help achieve it by designing a bedroom to be both comfortable and relaxing with a good sense of style. In the case of bedrooms larger isn’t necessarily better. A small bedroom that’s designed well is a much better option for sleeping than a large bedroom that isn’t. Always remember that a bedroom is a functional space. A place to rest and recharge. You don’t need much space in order to do that. I’d much rather sleep in a small room with a comfortable bed than a large room without one. The American Sleep Association recommends keeping stimulating activities out of the bedroom. They warn that distractions like TV, internet, and work can disrupt your sleep patterns. So, the less there is to do in your bedroom, the more sleep you set yourself up for. How’s that for smart design? Here are bedroom design ideas and tips to help you create a bedroom space that will be comfortable, stress free and big in style. White is a clean and expansive choice for any size bedroom. It keeps the space from looking too busy, especially if you have a small space. Using white or similar light colors makes the room feel fresh and vibrant. It creates a sense of tranquility while making the room appear large. Everything else goes with it so using light color paint makes it much easier to design the rest of the room. Light colors don’t distract which is a very good thing when designing a peaceful, relaxing room. Afraid of being too bland, layer your whites with different textures and white on white patterns for dramatic effect. In the bedroom above, the simple addition of a textured blanket and cream area rug really stand out against the white walls and ceiling. Also the very light gray accent wall with white trim pops against the dark stained oak floors. TIP: Bedroom design ideas like this will always be in style. You can’t go wrong with a clean bedroom design full of bright colors and natural light. One of the few modern trends in bedroom design that’s truly classic. Consider using a padded headboard. Not only do they look great, they offer additional padding when laying back readying a book, surfing the web or watching some TV. They come in a wide range of colors, styles and sizes so you’ll have plenty of flexibility to use them with almost any bedroom design. Padded headboards also go great when matched to a padded bed stool like the room above. TIP: Try and coordinate the padding colors with the rest of the bedding and overall room design. It takes some work because once you select a padding color you can’t change it as easily as changing sheets, so plan ahead. 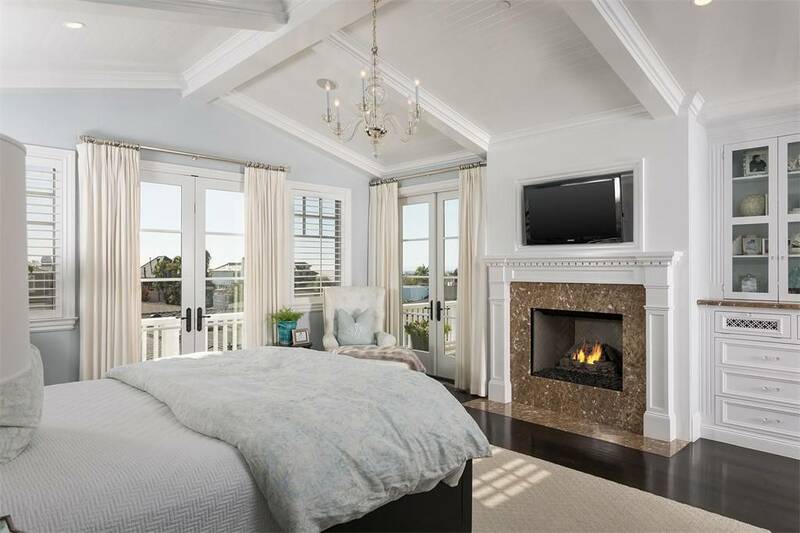 A bedroom fireplace adds a nice romantic touch to any master bedroom. A wood burning fireplace like the one shown above is hard to add if your not building new but a gas unit isn’t. Gas inserts can be inexpensive and easy to install. Units range from $350 to over $5,000 so they’re made to fit any clients budget. The wood burning brick fireplace shown above is a great addition to a country style home. Wood burning fireplaces like this one require a hearth stone for safety however the enclosed gas units do not. TIP: Keep in mind the more expensive inserts require a gas line so install costs are a lot more than the simpler units. They also tend to require some framing which leads to sheetrock, trim and paint. 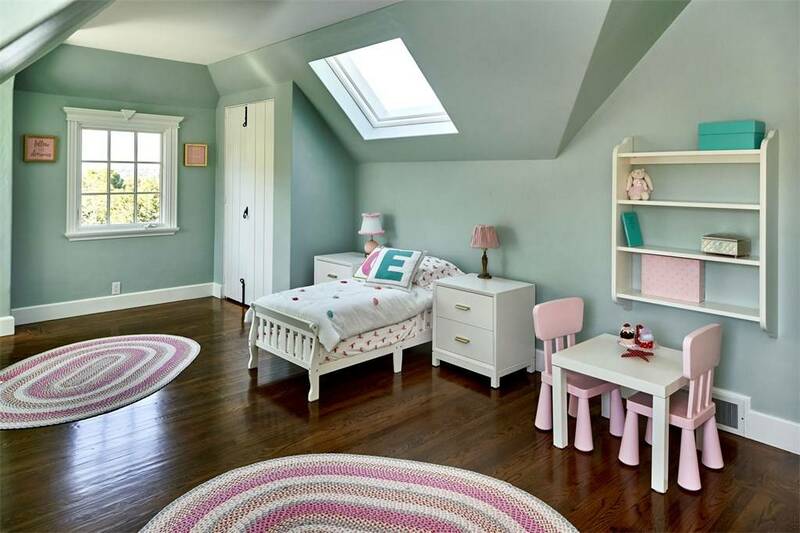 Children’s rooms tend to use more color so take advantage of that freedom when designing your next child’s bedroom. Be playful and feel free to use colors you wouldn’t ordinarily consider when designing an adults room. Pinks, purple, blues and other bright colors always work well. Also include lots of shelving for toys, books and other nick knacks. Always include a bedside table with a lamp for reading at night or a night light. A small desk above is a great finishing touch along with bright colorful area rugs. TIP: Like any other room try to coordinate colors. This is harder in a kid’s room because they tend to get busy but try your best. Match major elements like bedding, rugs, drapes and furniture. GET CREATIVE WITH WOOD WALLS. Where is it written that all walls need to be sheetrocked. Get creative by adding wood paneling to your walls. When done right it can be a beautiful addition to any size master bedroom. Coordinate the color of the wood with the rest of the room like in the picture above. 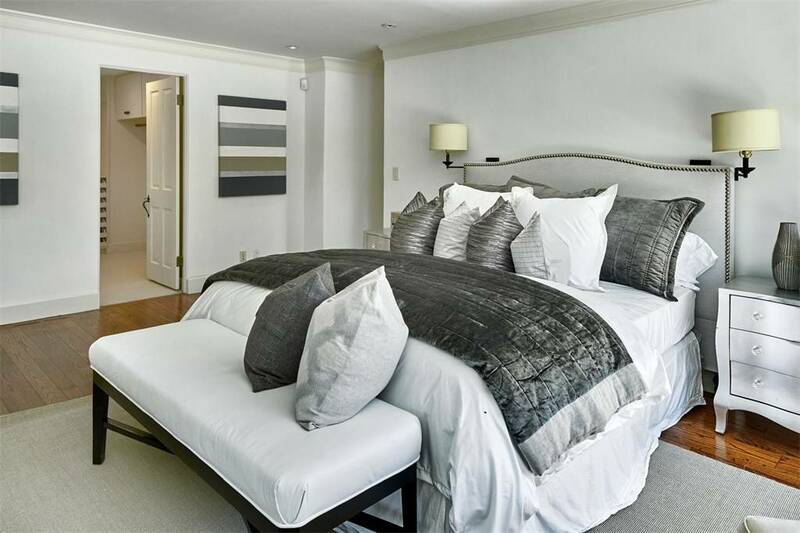 Notice the floors and walls perfectly accent the bedside table and sofa pillows. Other wood stains are then brought in but remain within the same tone as the walls. The wall color sets the mid tone while accents go darker and lighter, still staying within the same color range. Currently wood walls fall into a unique category as they are both trendy and a classic among top bedroom design ideas. TIP: Use this style for medium to large size bedrooms. Anything but light colors will make a small bedroom look even smaller. If you want to try it on a smaller bedroom make sure to use light paints. Add space to your bedroom by breaking it down to your favorite essentials. The focus of this space is undeniably the bed so keep furniture pieces and accessories down to a minimum. A simple yet comfortable chair with a small table and light. A small writer’s desk for just the basics. A nice area rug with a few pictures. Even a simple bed frame works best with this design. Try to use sleek, contemporary built ins for additional storage. Built ins maximize storage while minimizing the use of additional furniture. A good built in around your bed creates a cozy sleeping nook while adding plenty of added storage. TIP: A minimalist style works best if you have good storage built in or somewhere else in the house. A large closet helps too. You need somewhere to store your stuff since none of it will be in the bedroom. And always keep a minimalist bedroom neat. If it gets messy the design just doesn’t work anymore. Minimalism works great when used with other bedroom design ideas so try using a combination of design elements with this approach. That rug really ties the room together. 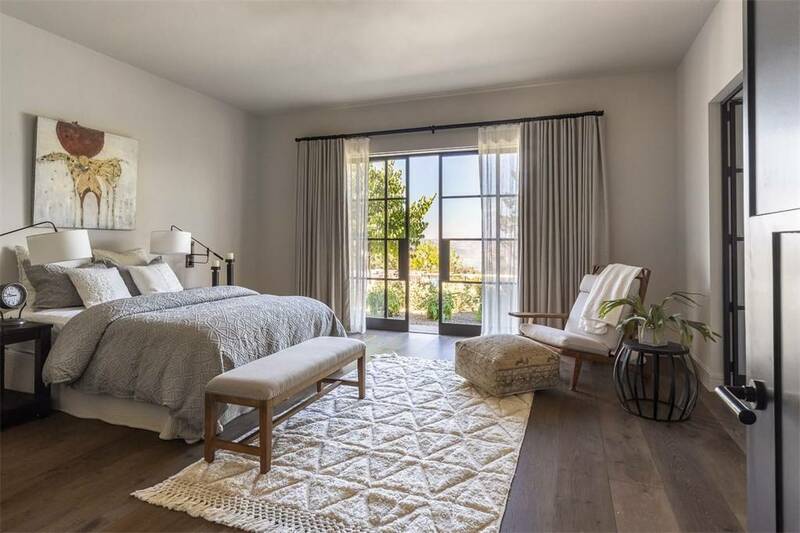 The perfect size, color and texture area rug can be the perfect addition to any well designed master bedroom. Adding an area rug alone won’t make a terrible design good but the right rug in the right room can really make something special. The rug ties each element together in a way hard to do with other design elements. Coordinate color with the other focal points of the room while matching size to the room and what’s in it. Also think about texture as an additional element for both looks and comfort. TIP: Choose the rug either first or last. 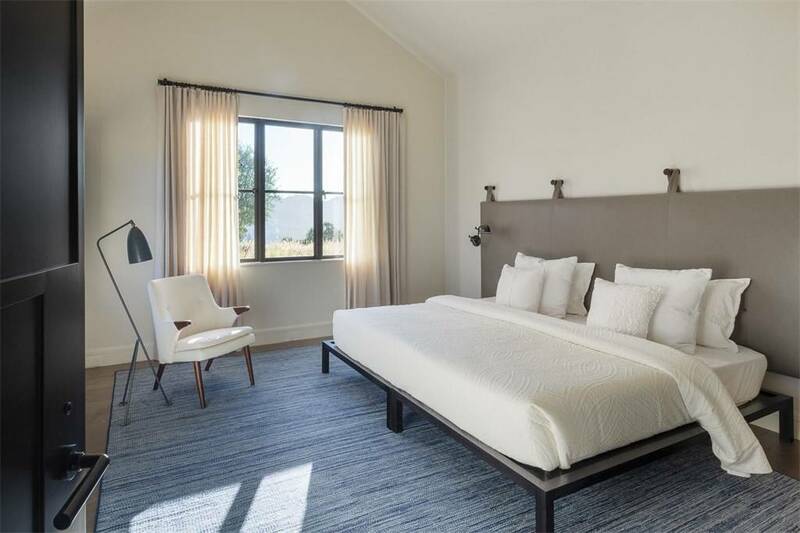 Try building the entire rooms design around the perfect rug or finding the perfect rug as the finishing touch to an otherwise perfect bedroom. A few inches of extra storage space can be vital in a bedroom. Part ways with your foot board style bed frame and replace it with a simple modern headboard to finish the look of your bed. This type of frame works great when paired with a minimalist style or in a small room where storage is hard to come by. 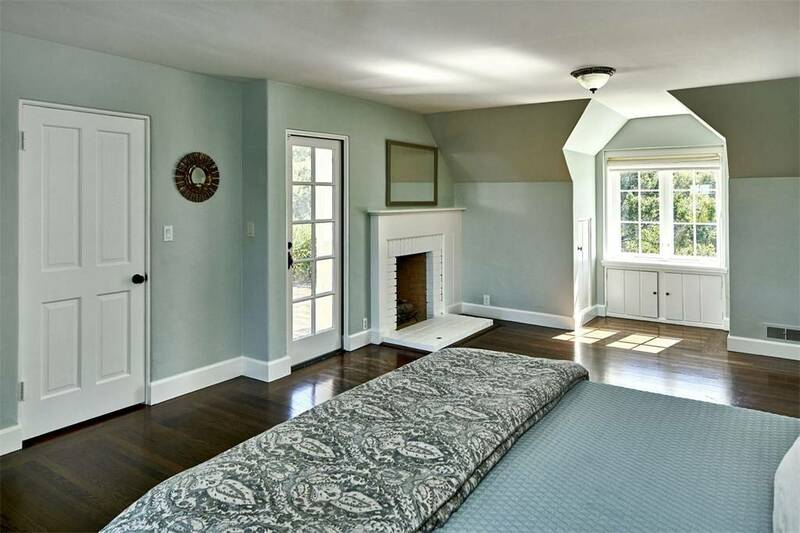 The perfect area rug becomes even more essential here since you can see the rug run beneath the bed. In the bedroom shown above the bed frame is matched to the window trim and door / hardware. Also carried to the padded headboard and lamp. Curtains and bedding are kept light which flow nicely with the walls and chair. Try a holly wood style frame that supports the bottom of the bed and extends no further than the perimeter of the mattress. You can decorate the space above the bed with art, or add a headboard later. TIP: Make a statement by offsetting the neutral colors of the room with a colorful accent piece such as with this blue area rug. The rug still stays within the general tone and values of all the other elements while standing out as the only color in the room. Not all ceilings have to be flat and sheetrocked. A vaulted ceiling with wood bead board is a fantastic design option especially when living at the beach. The ceilings soft wood tones match perfectly with the sandy beach colors. Bring that into the room with a neutral rug, walls and bedding. Look for ways to use bolder colors like with the throw shown above which matches the chair pillows and other blue nick knacks around the room. Waterfront bedrooms tend to use a lot of blues the accent the blue coming off the water and sky. 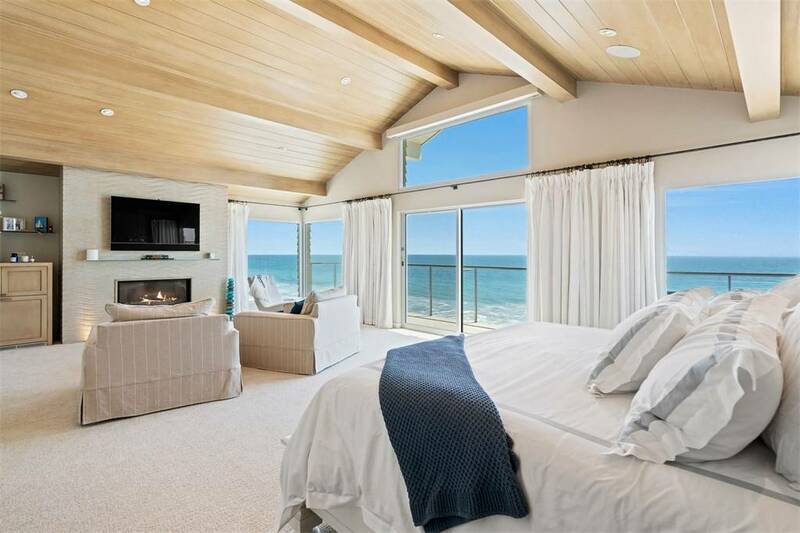 Waterfront bedrooms are all about the view so bringing those colors in is generally a much better option than fighting them with clashing colors. TIP: Try and run the beams and bead board towards the water view. 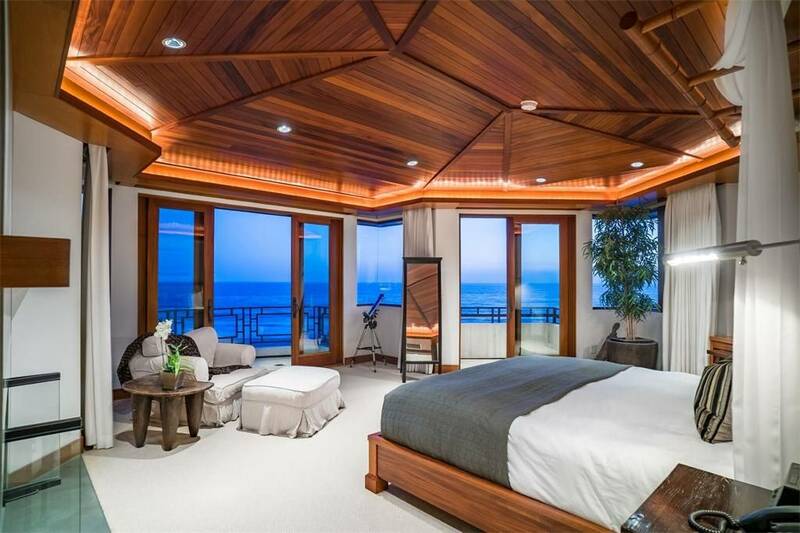 Again, these rooms are all about the view, so help lead the eye where it belongs, towards the ocean. 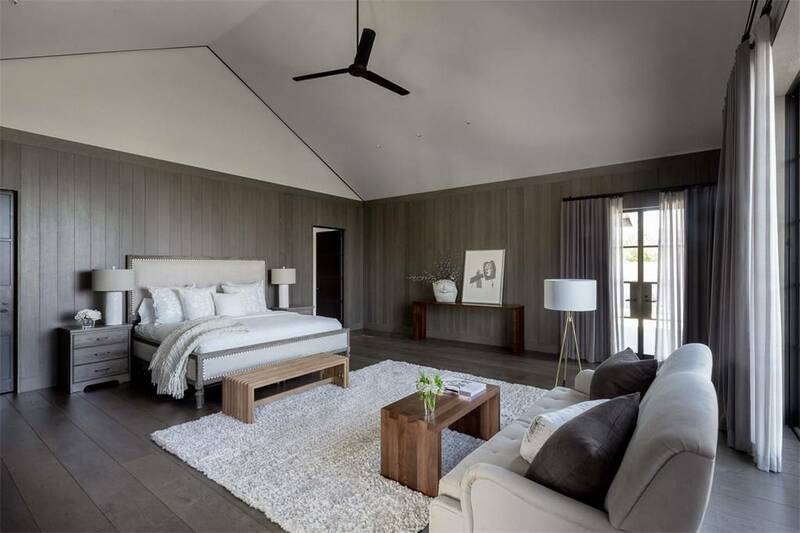 Vaulted wood ceilings aren’t just great bedroom design ideas, they work well if you use them throughout the home so carry this design element to other rooms if you can. This may sound like a given but it’s not. We’ve been in so many waterfront homes that designed without giving a single thought to the view. 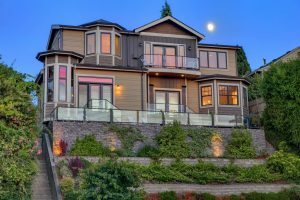 Waterfront homes are all about the spectacular water views. Bring that in and amplify the experience by using complimentary colors and values. Light woods that match the sand. Neutral bright colors tend to work best. Lots of natural earthy elements. If done right you’ll feel like your actually sitting on the beach while laying in your bed in the dead of winter. Using complimentary earth toned colors when at the beach to achieve a “beachy” feel is one of those timeless bedroom design ideas that will always be in style. TIP: Use splashes of bright bold colors where you can. Not everything has to be neutral. Pick an accent color and use it throughout the room in strategic places. See the pic above. Blue green is used on the pillows, painting, and other areas that are out of view. Every inch of extra storage space is a plus when designing a bedroom. Add additional storage with a window seat. 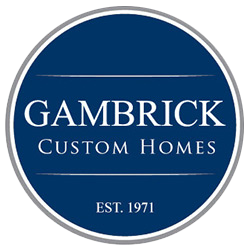 A classic addition to any home which can be done in a variety of styles. Vary the print and color of your seat to match the overall design theme of the room. Or leave it hard edged by finishing it with wood and trim for a more modern feel. In the bedroom shown above the plaid printed seat cushion compliments the colors found in the area rug and accent pillows. It also blends perfectly with the country feel of the room. Try using a variety of different pieces in a room design like this one. This is a great chance to get creative by using elements you wouldn’t ordinarily consider. For some reason putting an assortment of styles together in a country room seams to work best. Refer to the pic shown above. Each piece is unique yet the room looks fantastic. A window seat is one of those bedroom design ideas that will always be in style no matter the current trend. TIP: Antiques work great in a country style bedroom. This is the perfect style bedroom for collectors to put their favorite pieces into. Be creative. Traditional bedroom furniture will always be in style. While it might be tempting to always decorate with the most current trends, don’t forget the classics because some of them never go out of style. Refer to the pic above as the perfect example of how to use old fashioned furniture the right way. Coordinate all your wood stains and designs to prevent looking gaudy. Carry on the theme with regal prints and textures on the bedding, curtains and lighting. Rooms like this are perfect for thick trim and paintings of beautiful landscapes. 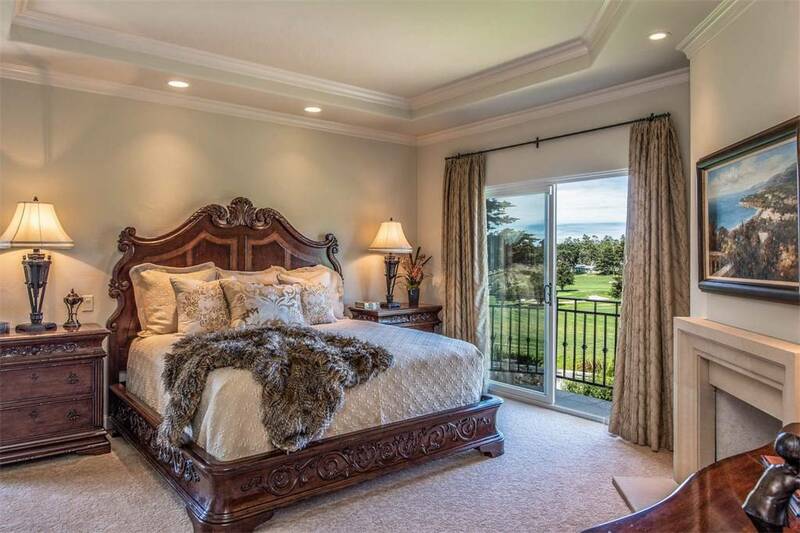 Think about making a bedroom fit for a king or queen. Bedroom design ideas like this will always be in style no matter the current trends in bedroom design. TIP: Go big when designing with these types of looks. The furniture all tends to be larger than average so follow that trend with big trim, thick curtains, lots of pillows and textured carpeting. Nothing modern goes well in this room. Bedroom design ideas for 2019. 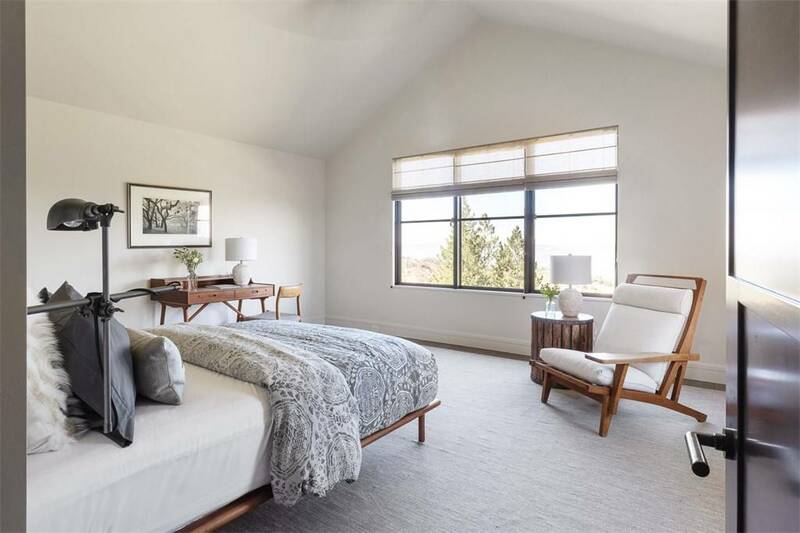 Using natural building materials like real wood in a bedroom adds a warm, inviting yet tranquil feel that’s hard to achieve with other building materials. The natural wood theme is carried throughout the room to the bed frame, furniture, doors and trim. Finish off the look with wood crown molding backlit by remote controlled LED light strips. Compliment the natural feel with soft neutral colors. And again get your color through accent pieces like the blankets, pillows and wall art. TIP: Just like with paint colors light wood makes a room look bigger and dark makes it look smaller. Always adjust your color scheme to the size of the room.